The Federal Virginia Graeme Baker Pool & Spa Safety Act requires public pools to have approved drain covers installed and one other feature (there are several options) to prevent entrapment. 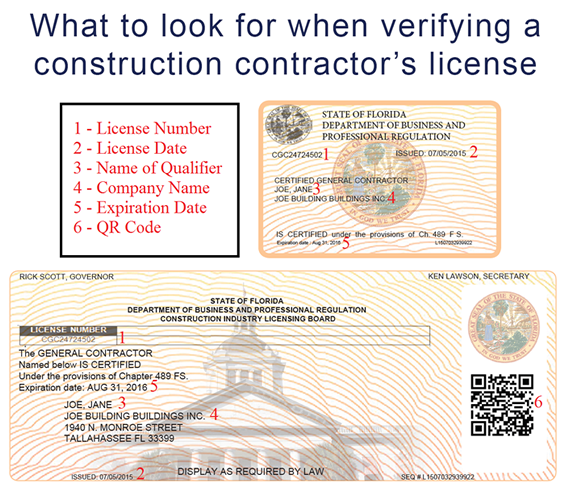 Florida law is more restrictive and requires a gravity drainage system. If any drain cover is broken or missing, do not enter or allow anyone else to enter the pool. Notify the pool owner or call your pool professional immediately to make necessary repairs. Do not allow anyone, child or adult, to play with or sit on any suction outlet (drain) or wall vacuum fittings! Pull long hair back into a ponytail or a bathing cap. Remove jewelry before entering the pool. Ask a licensed professional to inspect all suction outlets. Ask that drain covers be ANSI/APSP-16 certified and wall vacuum fittings be self closing/self latching. Replace any broken covers, missing covers or uncertified covers with ANSI/APSP-16 certified drain covers. Have a licensed pool professional inspect your pool. If it has a single drain, retrofit it in accordance with the ANSI/APSP-16 standard. Options include converting the drain to a single unblockable suction outlet or installing a cover/grate certified to the ANSI/APSP-16 standard and at least one of the following: an additional suction outlet(s), gravity flow system, vent system, safety vacuum release system (SVRS), converted suction outlet to return inlet, and/or disable the suction outlet and provide a skimmer capable of the full system flow. Post a list of rules and require anyone entering the pool to read the rules. Remind everyone not to play with drains. Periodically have a licensed professional evaluate and, if necessary, maintain all drains and outlets. 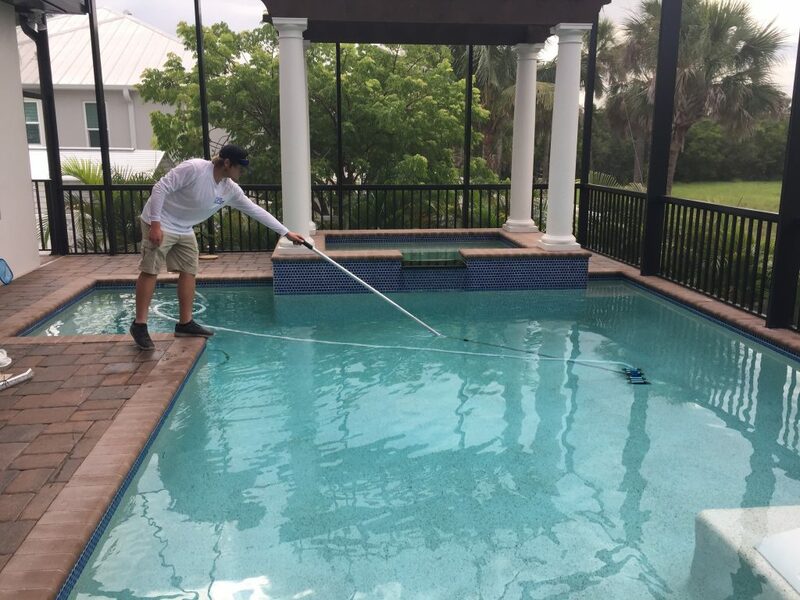 Speak with the pool company to ensure they are knowledgeable on suction entrapment and will build your pool to the ANSI/ APSP 7 standard as required by the Florida Building Code. Only use a properly licensed company. Discuss and understand your circulation, drain and drain cover options. The federal Virginia Graeme Baker Pool & Spa Safety Act requires say that as of Dec. 20, 2008 only ANSI/APSP-16 drain covers can be sold in the U.S. Request only ANSI/APSP-16 certified covers be installed. *Information was provided by the Consumer Product Safety Commission. Percentages were calculated based on the 195 cases reported to the CPSC for 1985-2007. In the remaining 7.2% of cases, the type of entrapment is unknown. For more information visit the Consumer Product Safety Commission. 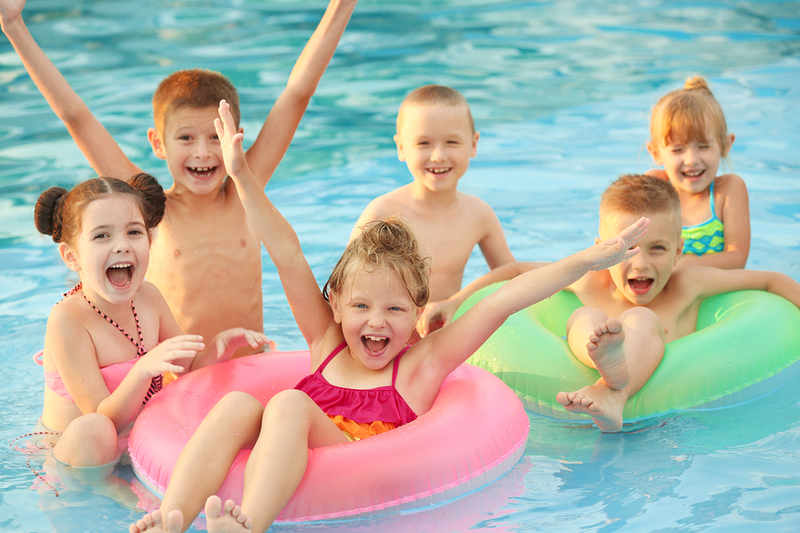 Or click here to see how you can “Pool Safely”.